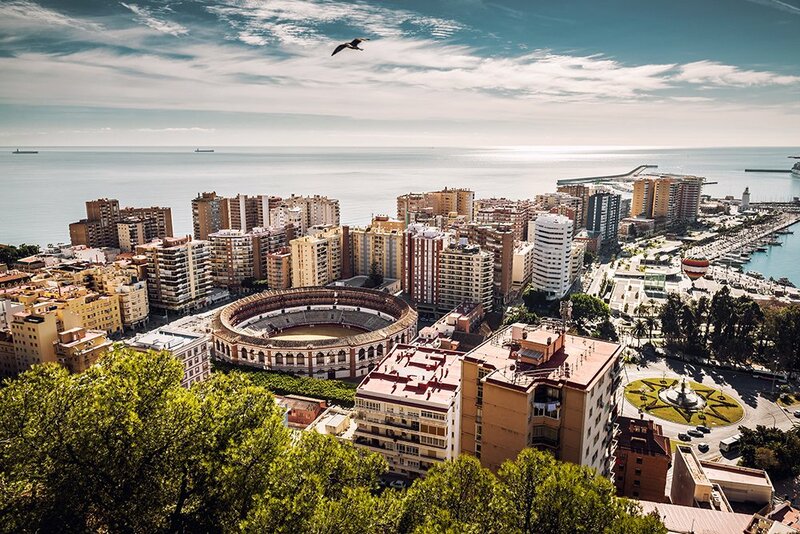 A holiday in Costa del Sol is about far more than just sun, sea and sand. 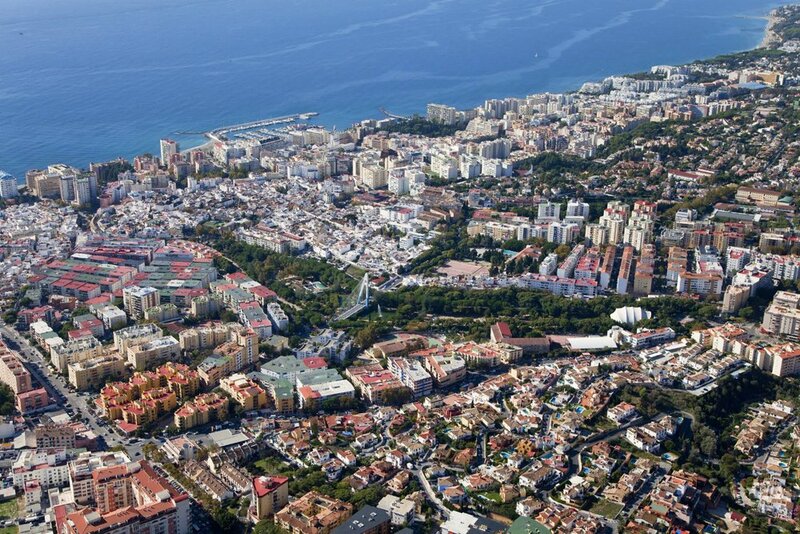 This is a part of the world with many attractions, over and above just the Spanish sun. This is a coastline of dreams – the dreams of travellers and the dreams of a life lived to its fullest. Puerto Banus is the embodiment of that dream, a playground of the discerning rich that can be enjoyed by all. 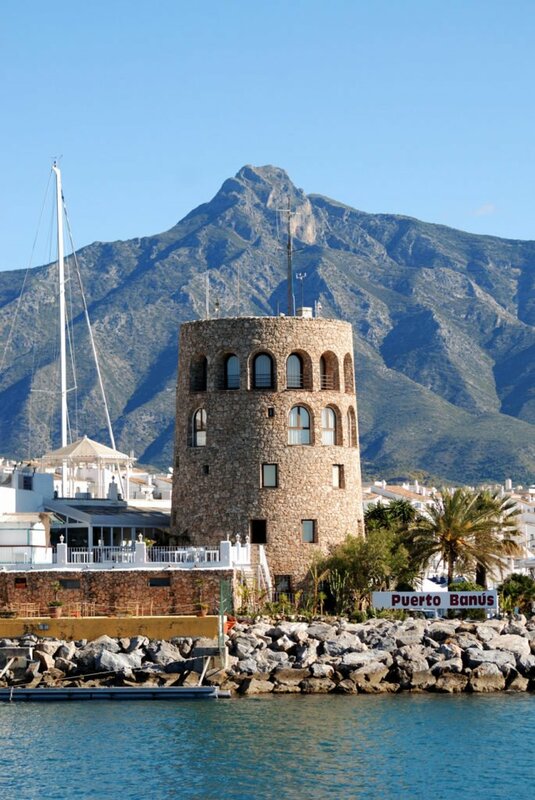 At first glance, you may imagine that Puerto Banus has nestled beneath its stunning, mountain backdrop for hundreds of years. 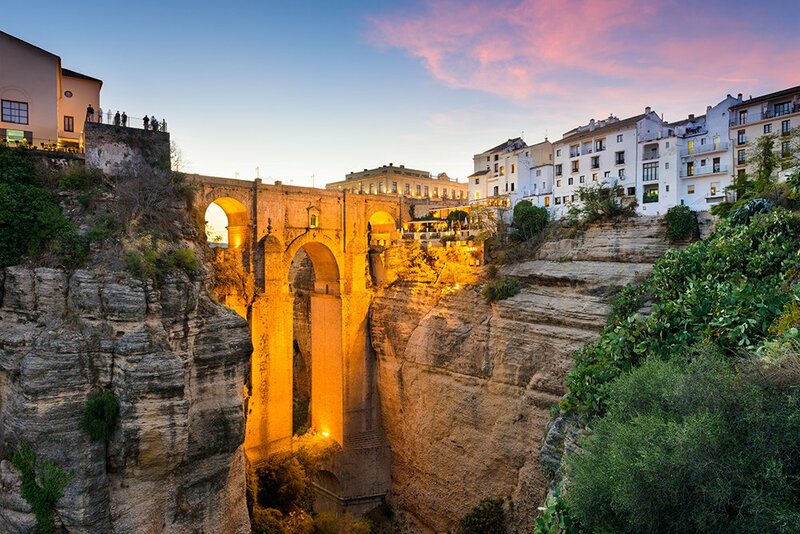 It could be another of Spain&#39;s quaint fishing villages, whose origins stretch into the mists of time. In fact, Puerto Banus has far more recent origins. This marina, to the south-west of Marbella, was only built in 1970 to serve the wealthy jet-setters who came to the coast of Spain to moor their yachts and to shop for luxury goods. 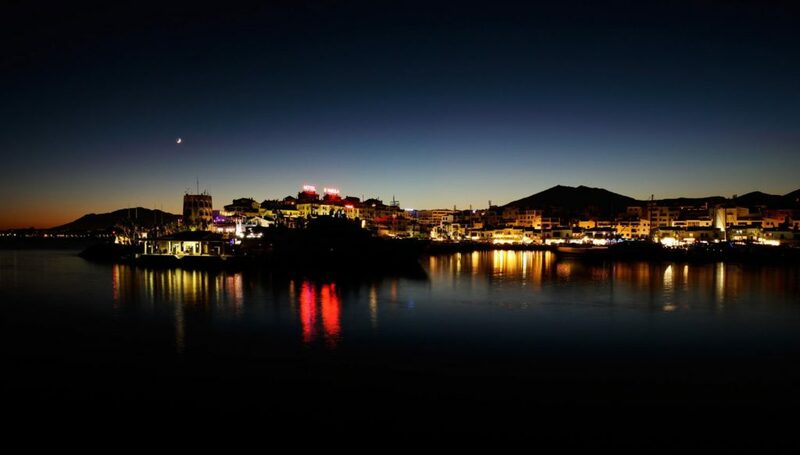 Now, nearly five million people come here each year to enjoy the attractions of the marina and shopping complex. The streets here may not be paved with gold but they are lined by expensive designer shops and chic boutiques that cater to the needs of those with both money and taste. Those who moor their boats in the 915 berth marina, or stay at some of the classy accommodation in town, can stroll along the sunny streets and shop for designer brands on a shopping stretch known as the Golden Mile This is living the good life. This is what a holiday in Costa del Sol is all about. By far the biggest attraction of Puerto Banus is the marina itself. This is a place to sit and watch the world go by, admiring the boats of the mega-rich that are berthed here with a cool drink in hand. Here you will also see a statue of Jose Banus – the man who created this place. Other sculptures also grace Puerto Banus. There is a rhinoceros by famous surrealist, Dali, which weighs over three tonnes, and the impressive bronze and copper La Victoria, which was created by Georgian artist Zurab Tsereteli and was a gift from the Mayor of Moscow. 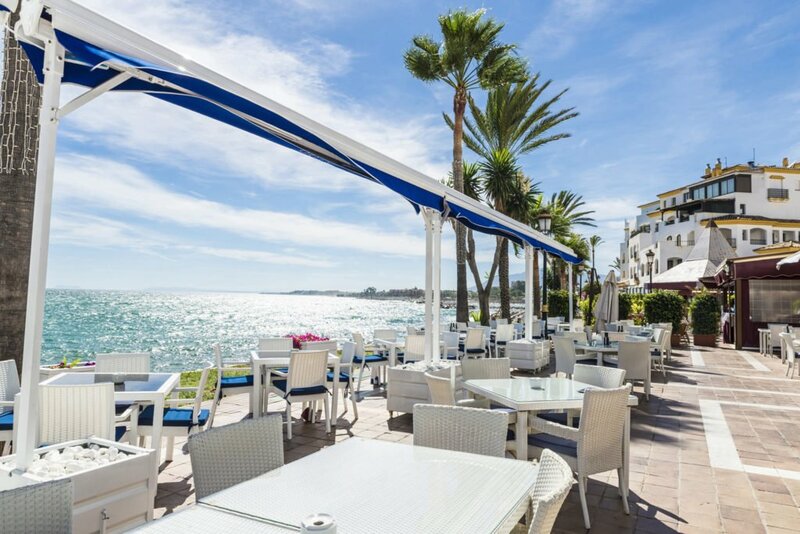 Of course no holiday in Costa del Sol would be complete without some beach time and Puerto Banus does not disappoint in this regard. There are three beaches here, two of which have been awarded blue flag status. 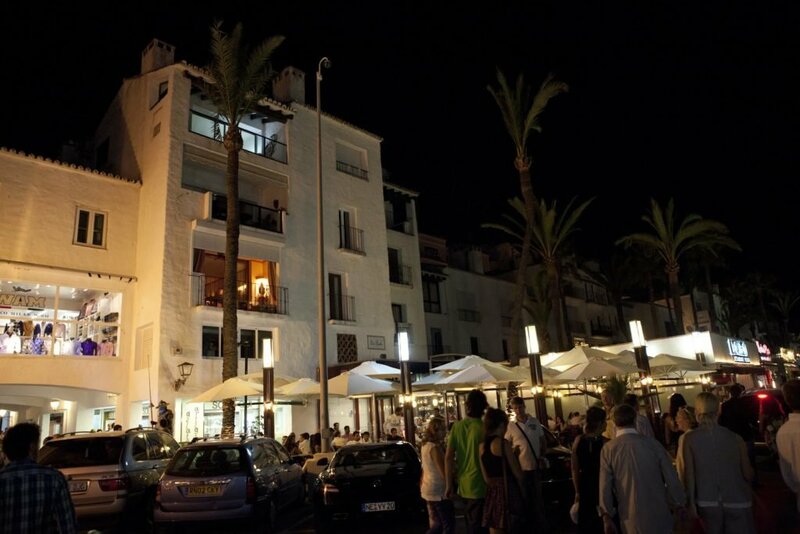 As the sun goes down over Puerto Banus, there are plenty of restaurants here where you can enjoy a delicious meal. 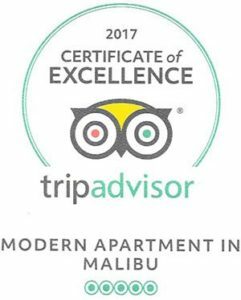 There are plenty of choices, from luxury, fine dining experiences to authentic Spanish cuisine and a wide range of good quality International fare. 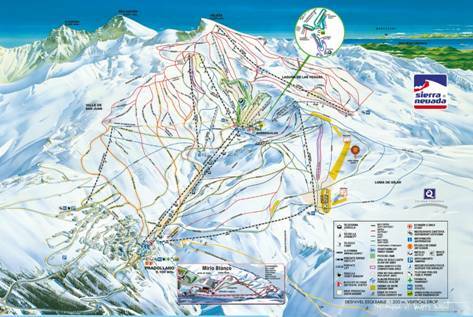 Then, as the stars come out, there is a glamorous nightlife to enjoy. It is a chance to dress to the nines and mingle with the rich and famous as you enjoy the range of classy bars and clubs. 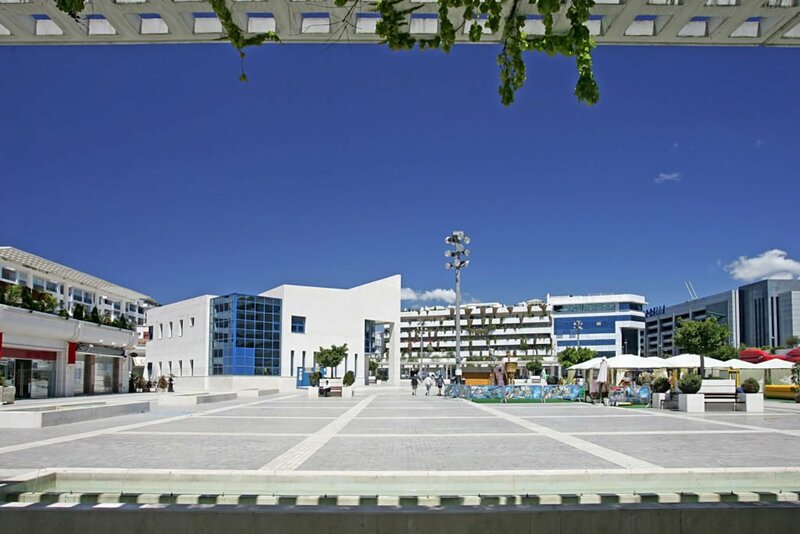 Puerto Banus offers a holiday in Costa del Sol for those who enjoy the finer things in life.